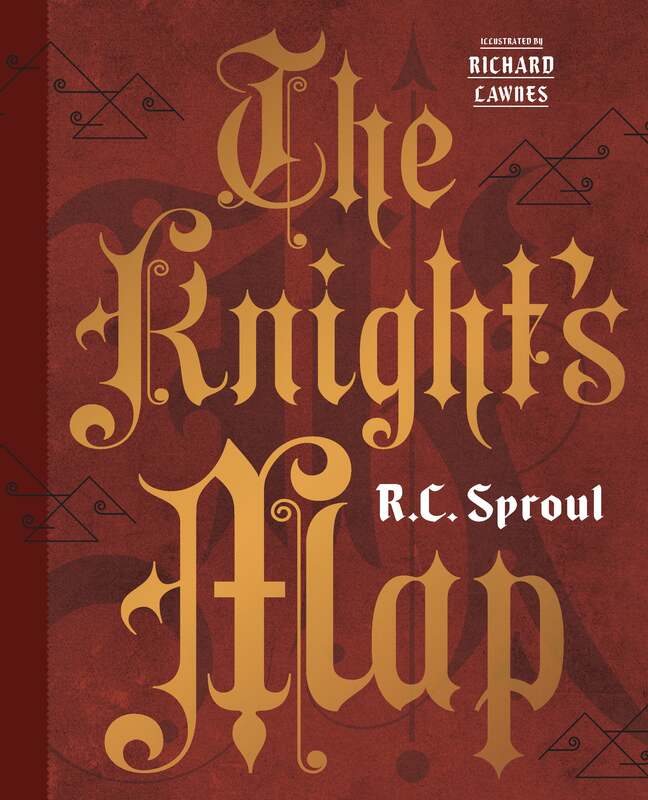 In this allegorical tale, theologian, pastor, and author Dr. R.C. Sproul continues his life’s work of making deep biblical truths clear and understandable to students of all ages. Read along with Dr. Sproul in this audio-enhanced edition. 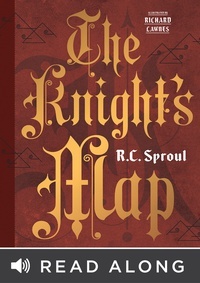 The Knight’s Map is the story of a knight who undertakes a perilous journey full of bad advice and wrong turns. In the end, he must decide whether or not he will trust the map provided by the King. 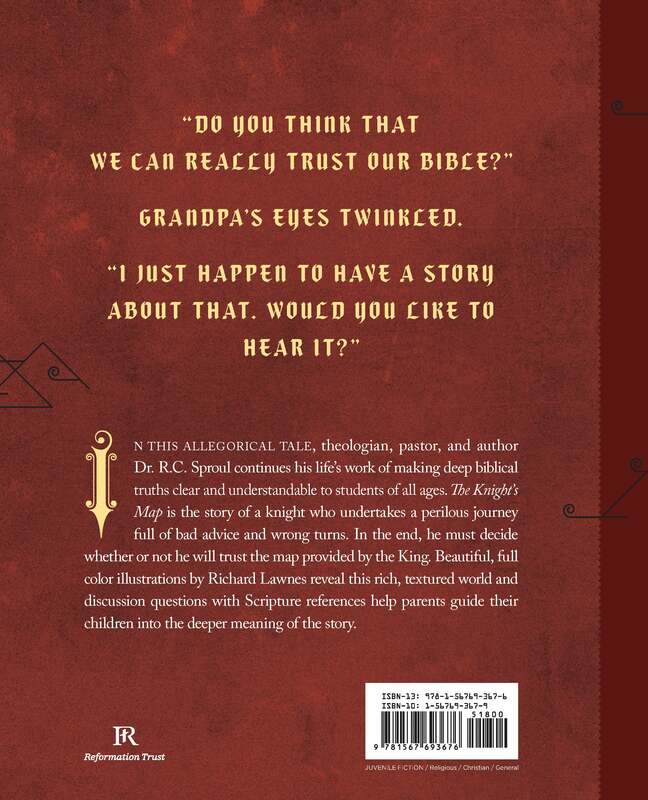 Beautiful, full color illustrations by Richard Lawnes reveal this rich, textured world, and discussion questions with Scripture references help parents guide their children into the deeper meaning of the story.